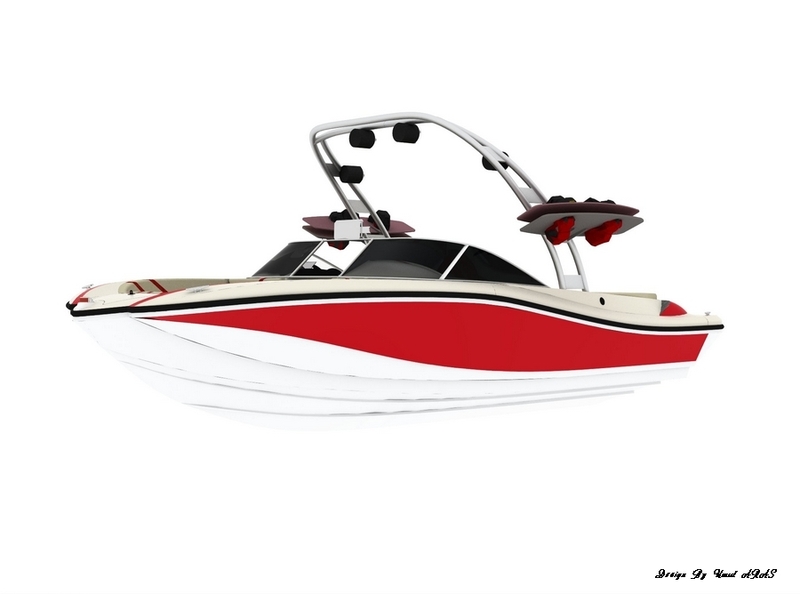 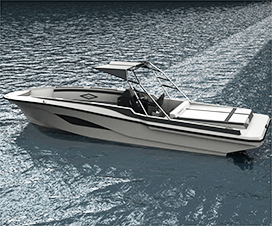 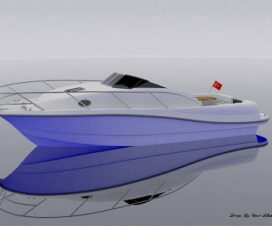 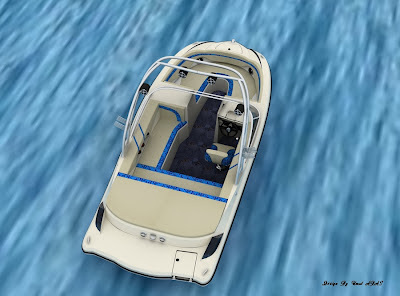 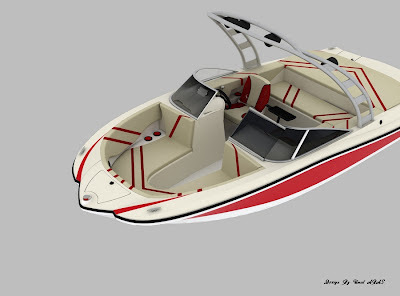 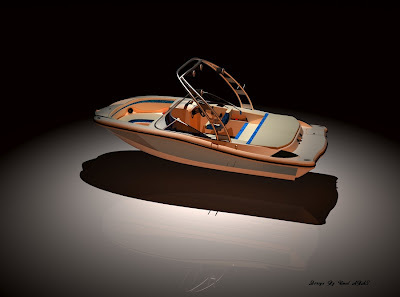 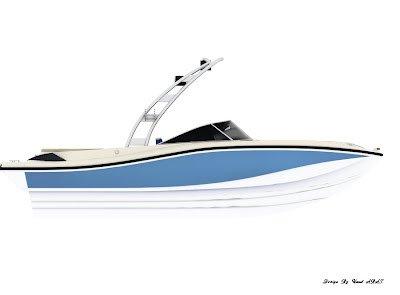 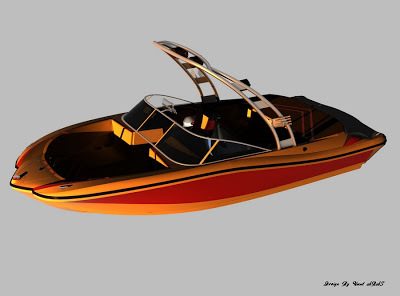 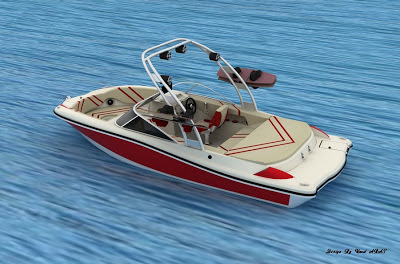 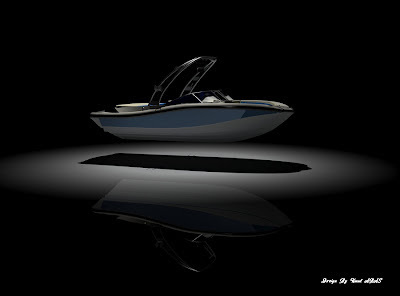 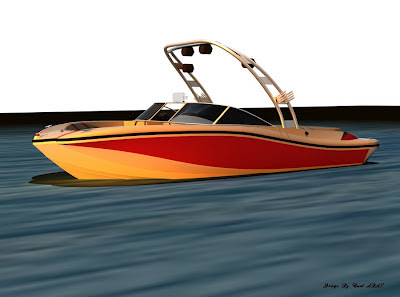 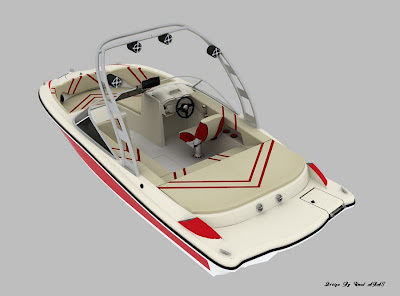 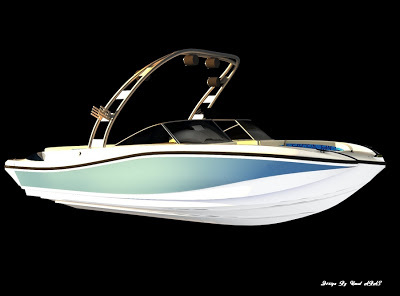 Whether the water sport wakeboard, ski shoot, daily rent, or arbitrarily able to use in your family can spend enjoyable time with a model Butterfly 19. 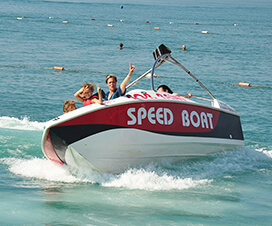 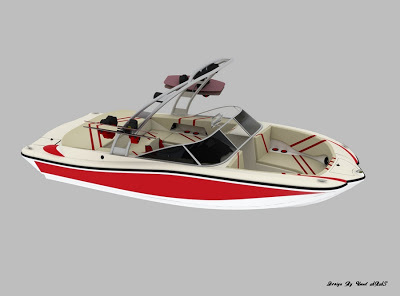 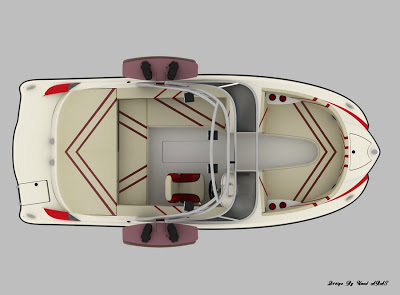 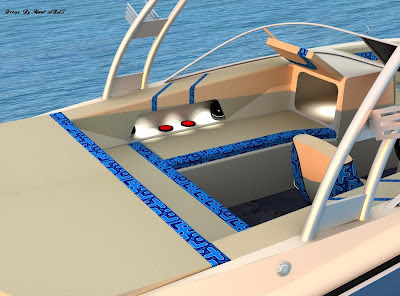 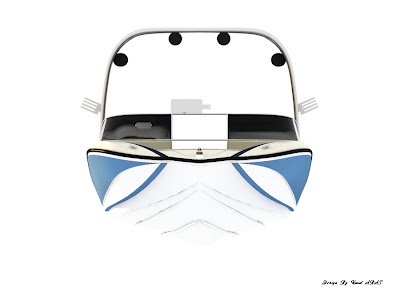 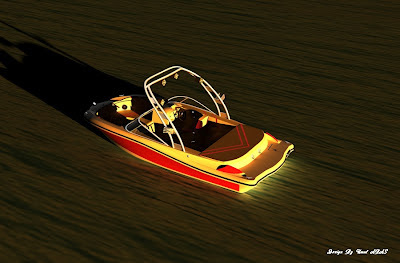 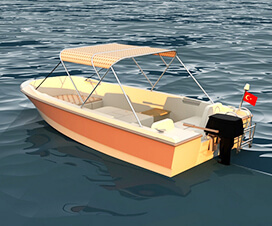 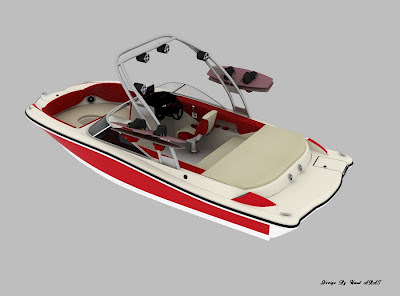 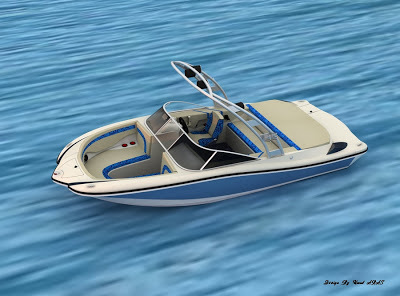 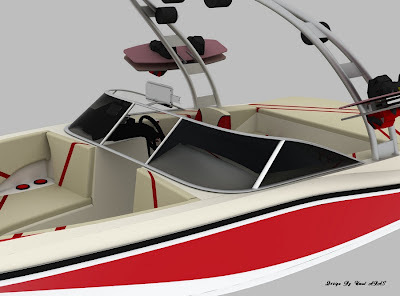 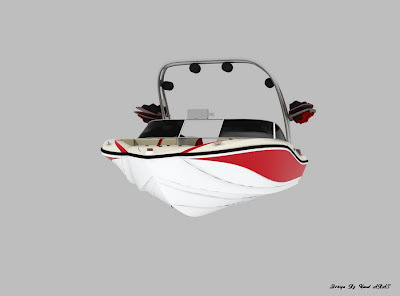 Will be manufactured in fiberglass boats, or double water jet, like a sterndrive can be shipped with the machine. 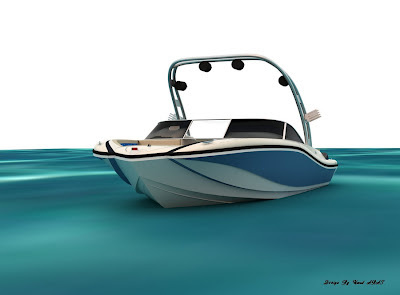 Very shallow with low water draught has the distinction of being used in space.